And again among the best! Again our company become one of the best in its field. Every year we participate in the rating of the best goods of Ukraine and are among the first of hundreds. 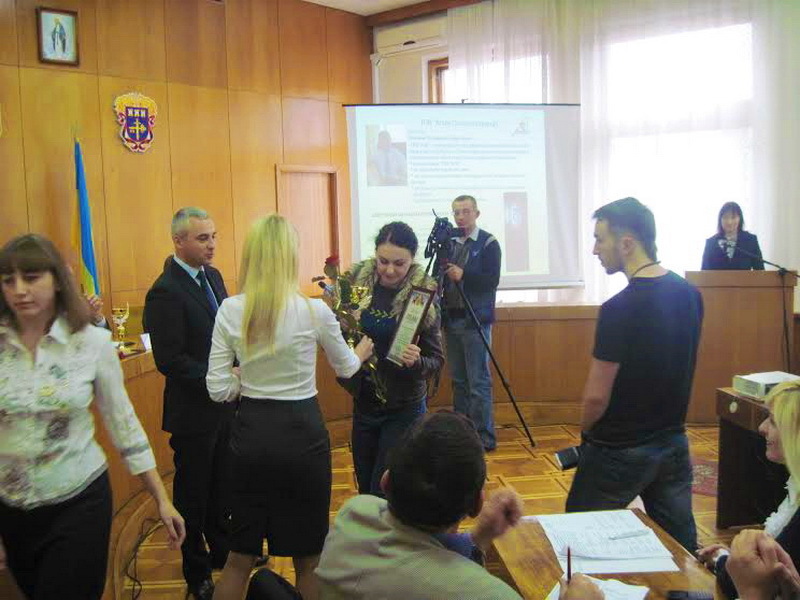 The regional level of the all-Ukrainian product quality contest “100 Best Goods of Ukraine” was held with the support of Ternopil Scientific and Production Center for Standardization, Metrology and Certification. Evaluated the work of enterprises for a certain number of requirements. In the nomination “Industrial goods for the population” the enterprise AGATASTAL presented the door of the entrance metal fire and shock-proof. * aesthetic properties, design, ergonomics, etc. – Already traditionally we annually participate in the competition “100 best goods of Ukraine” and we are pleased that independent structures, such as “Ternopilstandartmetrologiya”, assess the level of our professionalism. The indicated trust is an incentive for the development of our enterprise and gives us an impetus to expand our range of products and create truly useful and necessary things for people. Among the best were the firms that are our partners. Actually, I congratulate them and I want to develop and do not stop there, “said Vladimir Galanets, director of AGATASTAL. This year 44 enterprises of the region took part in this competition. Among them – 11, which make food products, 25 – industrial goods for the population, 4 – goods of industrial and technical purpose, and 4 – provide services.